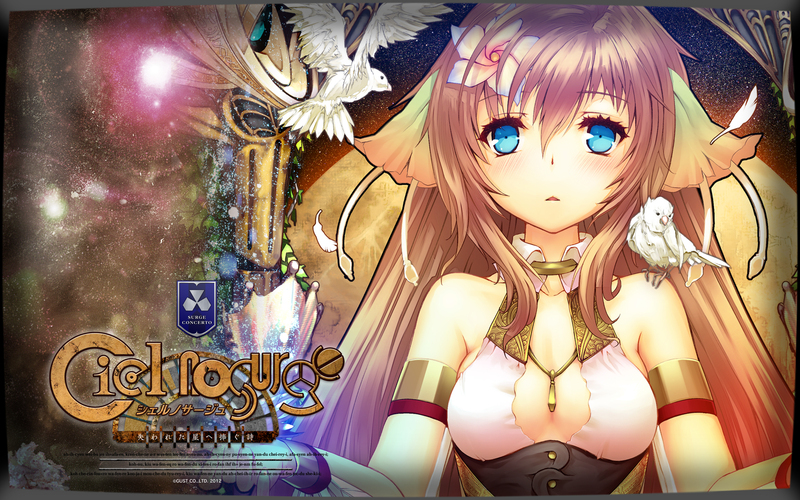 Ciel Nosurge is Gust’s answer to Konami’s LovePlus, while, at the same time, it is something completely new. Okey, first thing first: This game does not take place in the same universe of Ar Tonelico, it’s just a spiritual successor. This have been causing a lot of confusion amoung fans, but this kind of thing is even to be expected. It’s just like when Guilty Gear fans insisted for years that BlazBlue is a sequel setting many years in the future in the same world of GG (some even believed that Ragna was “That Man” because they got the same seyuu). While there are a lot of similar themes, this new universe has some new elements not present in the Ar Tonelico series. For instance, there is no sexual references and character designs are much more “tamed”. This game is a rare case in the Japanese media where there is no chuunibyo, instead there is Techno Bubble! A even more rare element in eastern games, which means that it makes constant use of terms like G2 force, Qualia values and even make use of quantum physics! It feels like watching a Star Trek episode. There is also a Xenogears feel to it, with things like beings of pure energy from a higher dimension and terms like “U-DO”. 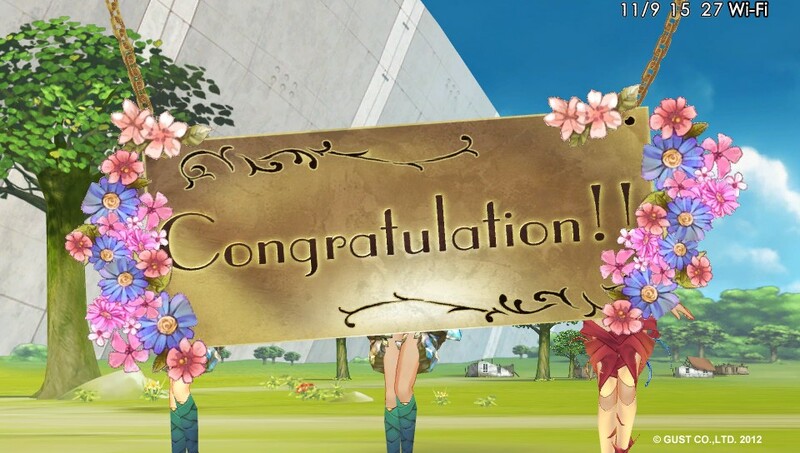 This post will be like a warm-up for the soon-to-be-release Ar Nosurge (like what I did with Tears To Tiara), so I hope to clarify a lot of things about this prequel (specially because I doubt this will ever be localized in the States). She repairs an old communication device and it gets acidentaly connected with the Player’s PS Vita (this is seriously what happens! ), so the player acts as Ion counselor, partner and collaborator. She soon reveals to the player that she lost nearly all of her memories and she doesn’t even know where she exactly is right now. The player have to enter her dreams to help her remember her past by producing artificial fairies called Sharls to fix her memories. By seeing deep into her memories, the player and Ion get very intimate and she ends up falling for him, even if she knows they are from different dimensions. 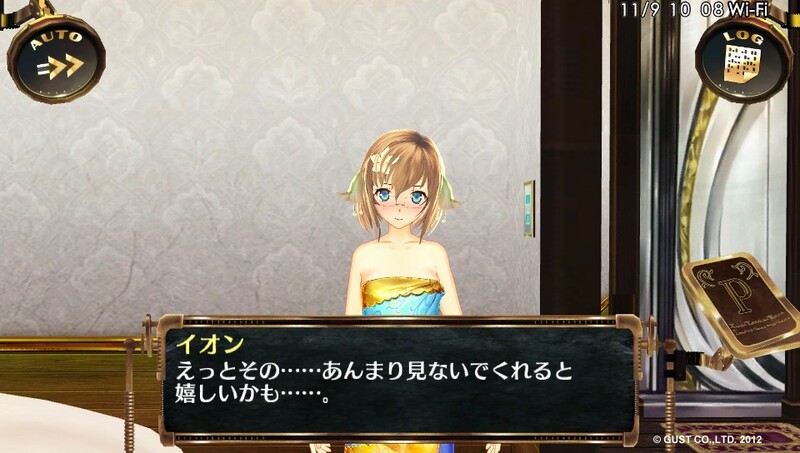 She even asks the player out for dates (this is where it enters the “LovePlus” parts). An entity summoned from the 7th dimension that inhabits the body of the young empress candidate. The people from the Celestial Faction believed she was the only one who could come up with a solution to the many catastrophes that are about to fall in the world of La-Ciella. However, the shock from her summoning ritual caused her to lose many of her powers and memories, leaving her in a child-like state. It’s just much later that she gets to know that she is using someone else’s body. Once she awakes her true potential she can easily do god-like acts like manipulate time and space. 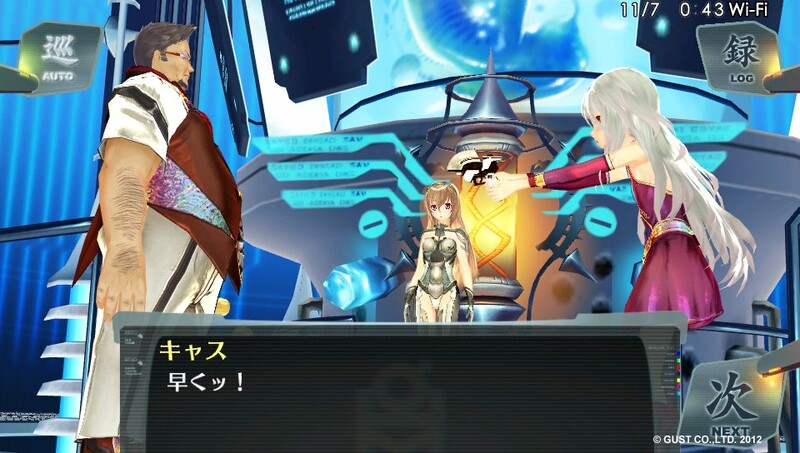 It is possible that she is a different Ion from the one in that the player interacts (this was even hinted by the guys from Gust in a recent event). 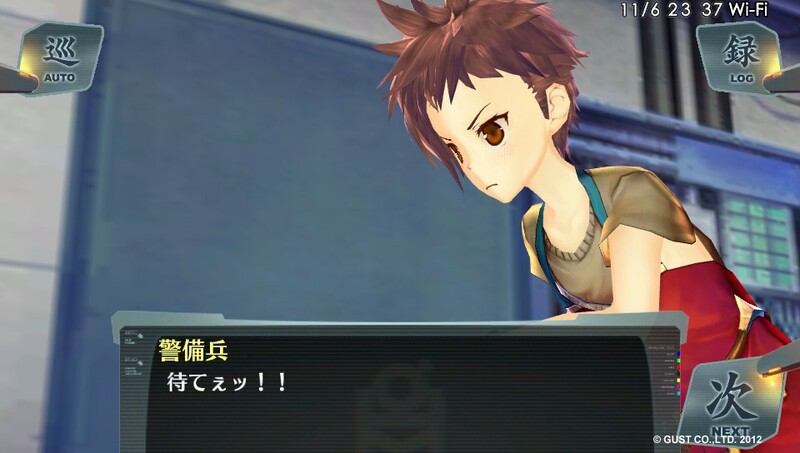 His true name is Delta and he is the future protagonist of Gust’s next RPG Ar Nosurge…probably. His full name is never revealed and it is believed that this will kept secret for a big reveal during the last chapter. Here he finds Ion lost and afraid when she is sent to travel the world for 3 years as a trial to become the next empress. He lets Ion stay in his house and changes her “secret club” to a group to support her. He becomes considerably more mature when he helps rescuing Ion and Casti from the Tube Company. He greatly admires the PLASMA battalion and wants to join them at any cost. However, part of the reason is so he could become stronger to protect Casti. A young rich girl who is part of Ta-Boh’s group. She gets jealous at Ion at first but becomes best friends with her later. She stops being a tsundere after being rescued by Ta-Boh and openly admits to be deeply in love with him. He later accept her feelings but feels bad for still being too weak to protect her. She starts to follow Ion later, but stays behind to be with Ta-Boh. The real Ion. She was forced out of her body by a mad scientist responsible for the summoning of the higher being. She was given an artificial humanoid body and used it to make a name for herself as the famous dancer “Pretty Berry”. However, she is still secretly working for the scientist in hopes to be transferred back to her original body someday. The interactions with Ion are actually very deep and interesting. One certain time, her hair was growing too big and she asked me how short should she cut it, I answered I liked her long hair more, but her expression made clear that this was not the answer she was waiting for. In the next day she cutted her hair very short and asked me if I liked. I answered “NO” and selected “I liked your previous hair-style much more” next. This made her feel very bad! She apologized and even promised she would never cut her hair so short again. That made me very impressed with how accurate she responded to my opinions and with the way we could disagree with each other and even argue about it. You can ask Ion on dates and sugest things for her to do, but once she decides to do something, it will take long, if she decides to have dinner, she will take as long as a real person would. For this reason, many times you have to let your PS Vita by your side while you wait for something to happen. That is why I would not recommend this game to impatient or occupied people. Ion’s growth and customization involves her hair, accessories and clothes. The mouth is part of the 3D model and makes for characters with many expressions. It’s such a shame that little effort was made into lip-syncing. During the events from Ion’s memories, the characters may seem to be very similar to each other and to just repeat the same gestures, but with each chapter the quality of the 3D models gets much better and that results in many great scenes filled with action and cool animations that REALLY should be seen more often in other visual novels. Just like the Ar Tonelico series, the cities are made using many layers of hand-drawing graphics. While those are gorgeous, they feel like they don’t belong. (It should be noted that, while the graphics for Ar Nosurge are already MUCH better, those are still superior than the ones used in Ar Tonelico 3). The music is in the same style from the tracks found in the Ar Tonelico series, many of the same bands and singers have returned to compose new tracks for this title, and they are still superb, making for one of the best original soundtrack in a video game EVER! 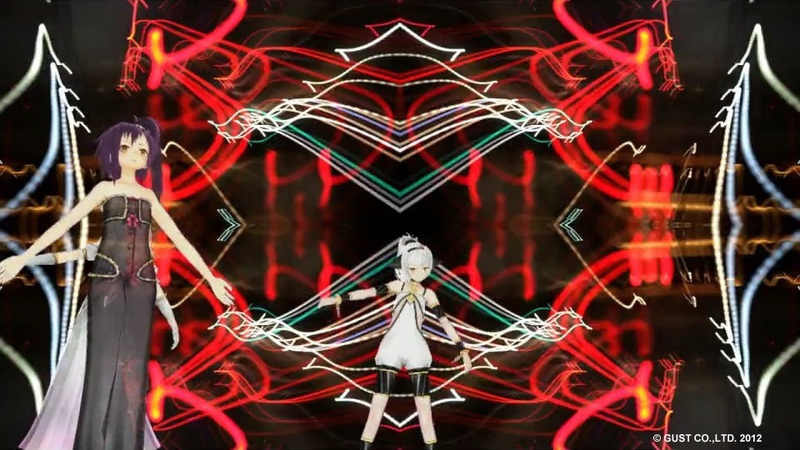 The songs are not only incredible, but they also have meaning in the story, as this games also incorporates a very similar (if not the same) fictional language used in Ar Tonelico, which is a fusion of Latin, French and some made-up words (the lyrics can even be translated to something that makes sense!). 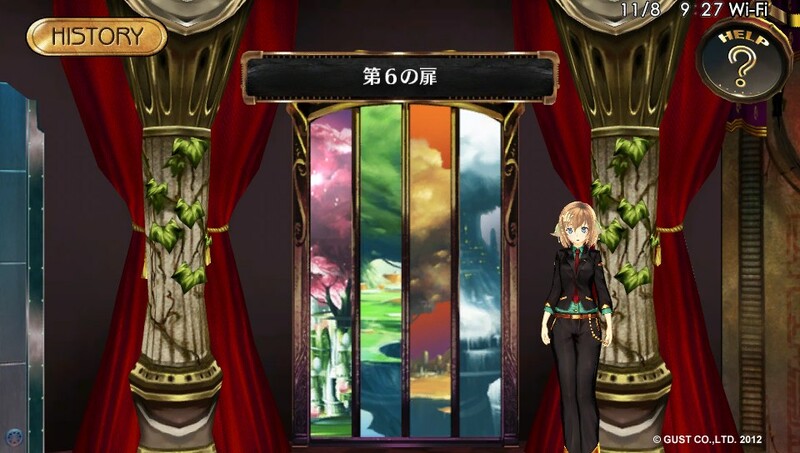 The vocal songs have the same format from the previous series as well, which means that the Latin and French words are words of enchantment that work like a computer programming, and the Japanese words describe the feelings of the singer. This formula creates a very “atmospheric” composition that makes a simple “insert song” go one-step ahead and become part of the story. The voice-work is fantastic and every voice actor does a very convincent acting, even Ion’s seyuu (a newbie at the time) was able to make a realistic cry! This game is very pricy! The fisrt two chapters of the dream world are for free, but I had to pay the same price of the full game a second time to get until the 8th chapter, and there is more chapters coming later! That is why you have to be a HUGE Gust fan with a lot of money to waste if you really want to enjoy this game to its fullest. This entry was posted in Galge and tagged Galge, Gust, PS Vita, Review, Tecmo Koei. Bookmark the permalink. Actually, the languages used in Ciel nosurge aren’t the ones used in the Ar tonelico series: you can check the Hymmnos and Genometric Concert booklets, and you’ll see there that they don’t have any similarities. Ar tonelico uses the Hymmnos, Ar Ciela and Carmena Foreluna languages, while Ciel nosurge uses the Emotional Song Pact/Keihansoukaishi and REON-4213 languages. Likewise, the “format” for the songs never existed in the first place: it was explained in the Ar Portal that as long as the feelings are strong, the language used to communicate with the songs servers, the Genoms or the Ciel notrons is irrelevant. 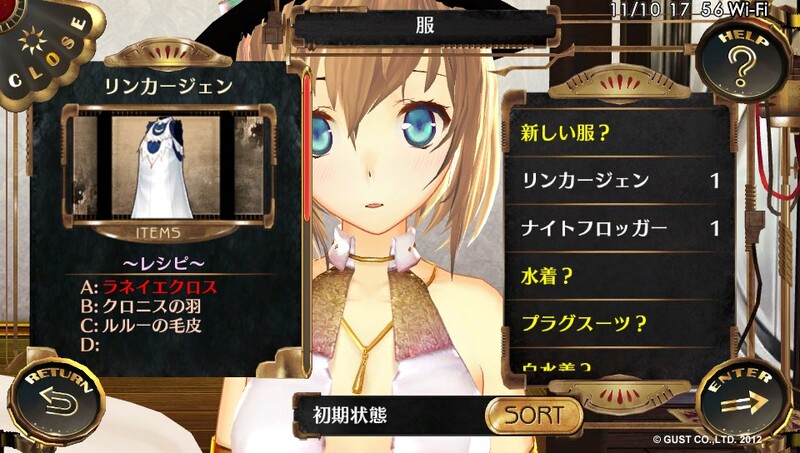 And additionally both games are set in the same universe: Akira Tsuchiya explained several times in interviews that both are part of the universe of EXA_PICO, and now that Shurelia has been confirmed to appear in Ar nosurge alongside the First Tower of Ar tonelico, the link between both has been fully confirmed. That sure was informative, thank you! 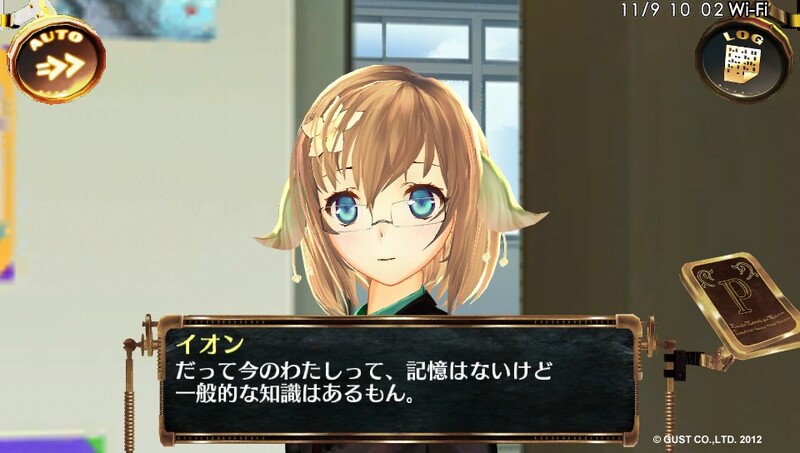 Most of the information I wrote came from the game itself, which means there is no clear connections or references in Ciel Nosurge until now (chapter 8), just some “similarities”. I didn’t know about Akira Tsuchiya explanation before so, sorry about that. Also, until the recent reveal of Shurelia being in Ar Nosurge, there was no Ar Tonelico character of location in Ciel Nosurge, which made sense with what I’ve heard about BandaiNamco owning part of the rights for the original series, making it difficult for Gust to use Ar Tonelico elements, forcing them to start from scratch (similar to what happened with Guilty Gear and Sega). But, it seeems this was not the case (I guess, Guilty Gear was part-owned by Sega for a while, so stuff like this can happen), but for someone that have being playing this game until now, this Shurelia reveal came from nowhere! 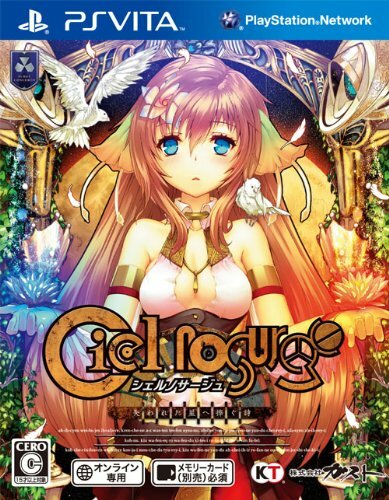 Anyway: Ciel Nosurge’s setting is much more detailed and unique than Ar Tonelico, specially because there was TOO MUCH similarities with or culture in the old franchise. That’s why I hope the two series don’t get too mixed, as to not “limit” the new franchise with old rules. For example: original Reyvateils were the only ones that could use song magic. They are only female and were very rare and difficult to produce. 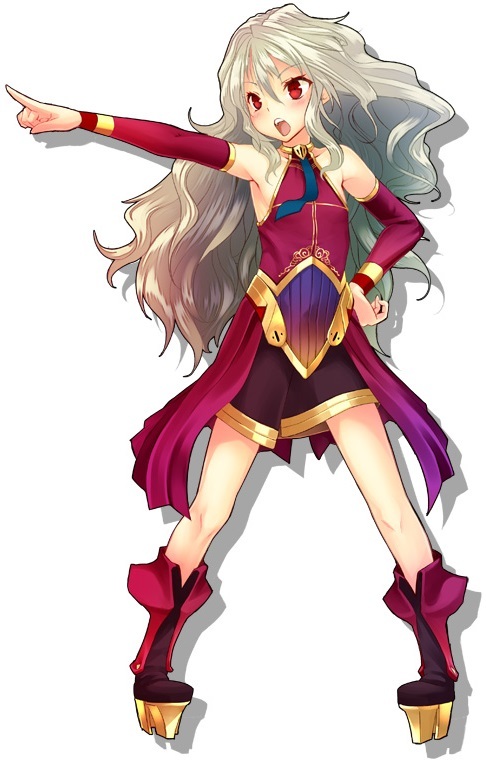 However, in Ciel Nosurge, almost anyone can become a “human type” and use song magic, even males! So there is a lot of possibilities to set a story. The part about the “format” of the songs I actually took from an official Ar Tonelico fan book in its original language, so I believe it to be correct. I believe the “format” I mentioned is for us to understand, while in their world, I am sure they don’t know what “french” or “latin” means. So the words used in lyrics really are magical words with no clear form (even though you can study the language and use it, even if you can’t use song magic, like in Ar Tonelico II). In my review I did mentioned that I was not sure if it was the same language in the songs, but it is very similar, at least. The part about the songs working by giving specific commands and not being vague feeling expressions is also true. You can check this in the official lyrics. Well, info about games like this get retconned all the time, so it’s difficult to be sure about something nowadays. Let’s just hope they make the right choices to make the new series even better than Ar Tonelico! Though I don’t see that Ar ciel was lacking in depth or detail as a setting, considering all of the unique concepts and stories that were made up and used for it. 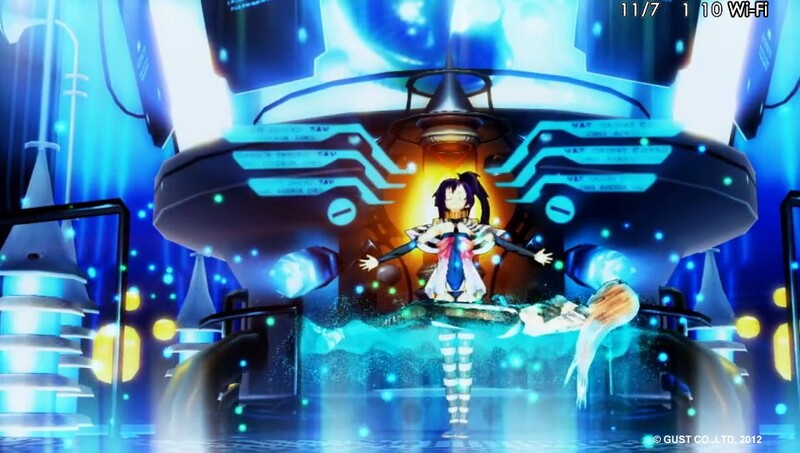 In fact, we could say that Ra ciela wouldn’t be as deep if it didn’t have Ar tonelico as a basis to stand over. And anyway, the old rules don’t mean anything (aside of the base concepts of the wave types, structure of the universe and principle of execution for song magic) when we’re dealing with an entirely new civilization that developed in its own direction: in Ar ciel we have the Moon Chanters, the Song Servers and the Reyvateils, and in Ra ciela we have the Genoms, the Ciel notrons and the Hitogatas or Doll-type Genoms (which I assume is what you called “Human-types”). So making both civilizations encounter with each other could only bring about interesting developments, in my opinion. 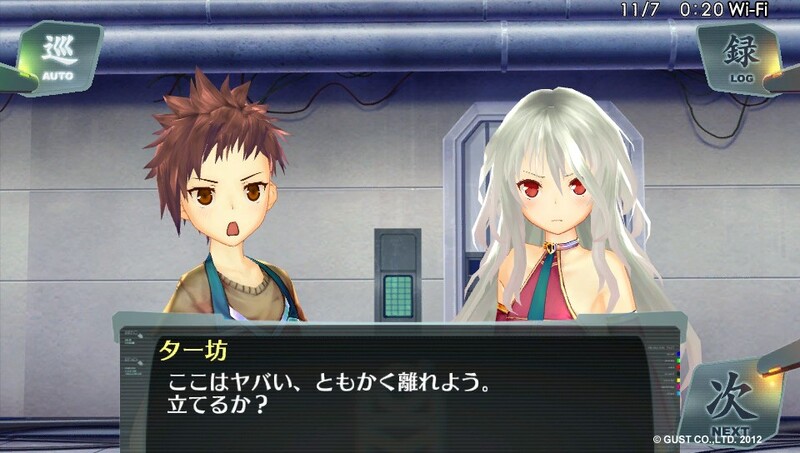 And anyway, in Ar nosurge it’s been confirmed that we’ll be able to Dive into the Genometrics of three characters (Ion, Cas and Zir) and they even hinted that it’d be possible to do it with other characters, although they haven’t said yet who else will be available for it. And as far as I remember from the three Settei Books, the part of the format of the songs was never explicitly stated. They only said that Hymmnos was developed as a standard language to communicate with the Towers, but any other languages will be enough if the singer can convey the emotions correctly to it. The difference is using Hymmnos is far more efficient and causes a much lesser amount of variations in the H-Waves as they are sent, as well as the Tower being able to react much faster to it because it can process the words right away, but if the singer uses any other language, the Tower will instead have to read the emotions from the H-Waves, causing a sharp drop in execution timing and efficiency. And it’s true: in the game’s world, none of Earth’s languages exist, as they all communicate through a common language called Shell. However, actually Hymmnos can be vague at times because several of its words have multiple meanings and the language itself lacks tenses and other elements essential for relaying information. It can be used to send commands, of course, but the main idea of it is expressing emotions. Hymmnos: Was yea ra chs hymmnos mea. cEzE hymmnos/. 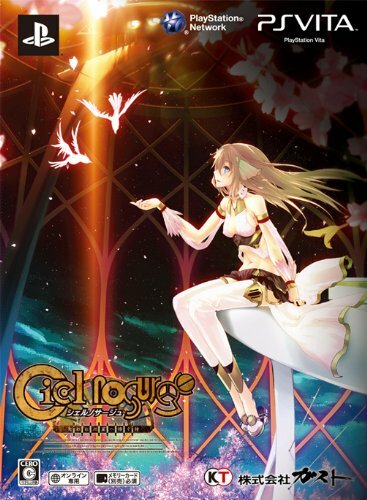 It’s certainly true that the writers had a big advantage thanks to their experience with Ar Tonelico, but I believe what really helped Ar Nosurge was to have Ciel Nosurge backing it up with its text-heavy visual novel parts that made possible to expand their new world more easily than Ar Tonelico. I am not insinuating Ar Tonelico universe is bad. I find it to be a wonderful setting with a lot to explore! 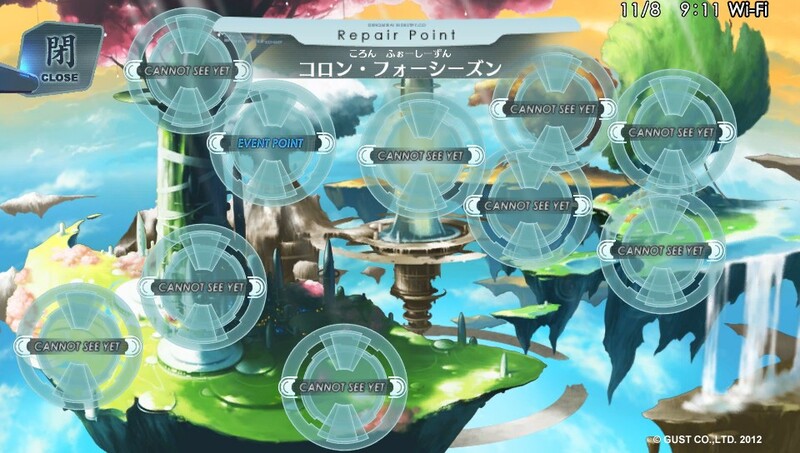 I just think Ar Nosurge setting is even better, because it’s elements have less restrictions. 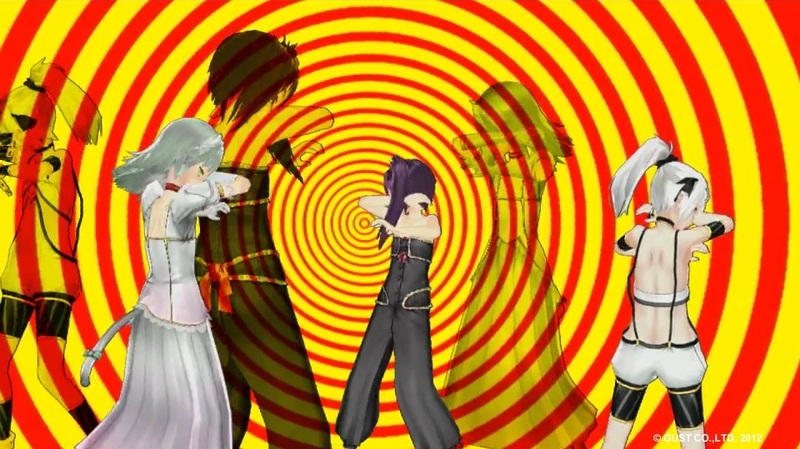 I am not against the two worlds getting a crossover either, I would be against if one series forced its rules upon another (ex: “in Ar Tonelico, song magic works this way, so you can’t have this in Ar Nosurge becase it would contradict AT rules”), but if it really is as you said, this would be great! I would love to see more Mir action! 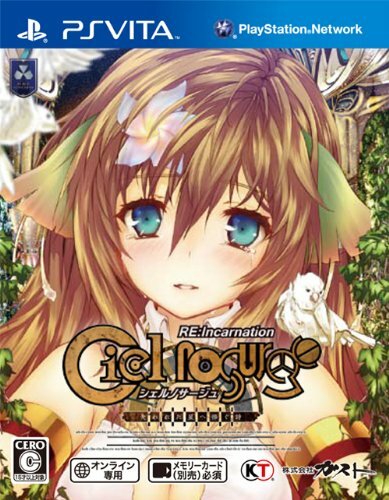 I relied only on the info within the game to write the review, and from Ciel Nosurge, we learn that the planet is different, but they never let clear it’s a different world in the same universe, so I was still suspecting it to be a prequel in the same planet with a diferent name, or even a reboot. I saw many discussions on forums about it being in the same universe, but I didn’t find the source to be trustworthy and decided to wait until I saw an official confirmation on the matter. Since the new series has yet to receive an official translation, I improvise a lot when taling about this game, so yeah, “human-type” is hitogata, since it’s written in katakana, I don’t know if it’s wrong. It’s very interesting to read this much about Hymmnos. You sure know your stuff. I didn’t know this much details, but I already knew about the language making-off and how it works outside the game, while I knew little about its creation in the game plot. 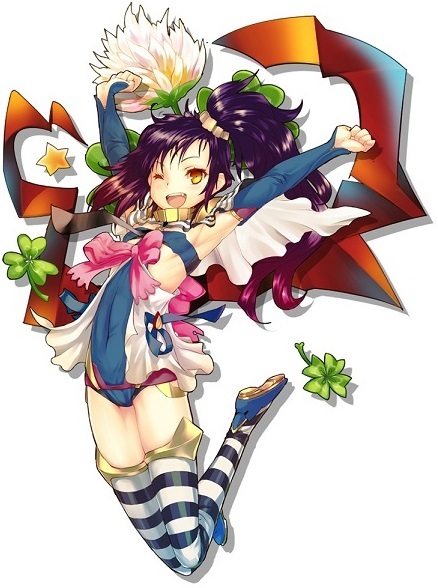 I can hardly wait for Ar Nosurge and will probably be playing the Japanese version right away. Do you happen to have more info about who is that robot guy with Ion and why he doesn’t speak? 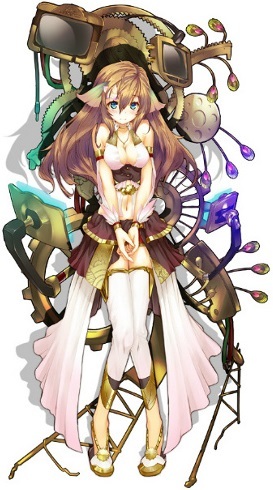 Is this robot the player from Ciel Nosurge? This would be crazy! 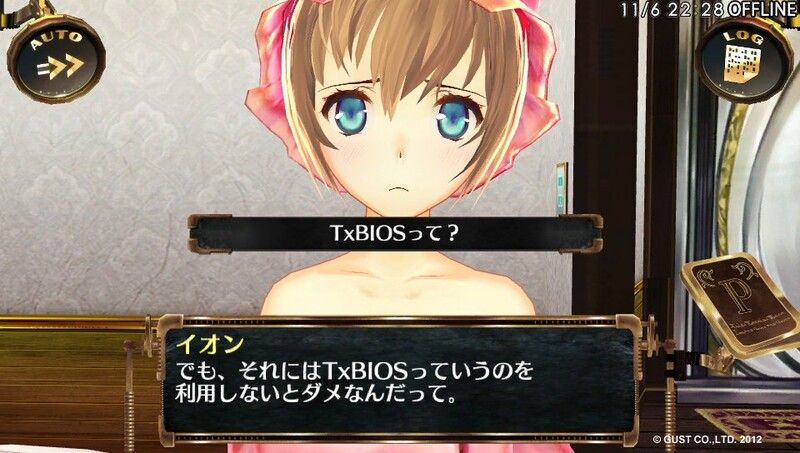 As for the robot that appears with Ion, they haven’t said anything officially, but the most common theory among forums and such (and one I believe too) is that it’s supposed to be an improved version of the terminal Ion uses to communicate with the player in Ciel nosurge, which would make it an avatar of us. And well, considering that its name can be romanized to “Earthes” (which if I’m not mistaken, is the word the people of the Ciel nosurge world use to refer to our world), I’d say that’s quite a large hint. ﻿No cojo bastante aceptablemente la agudza que has tratado postear. No importa demasiado mee alujcina tuu blog. If I were to translate the menus in game how would I do it? What do you mean, exactly? Are you asking this in the sense of “how to program it” or do you mean in the sense of “how to translate it”? Either way, it’s complicated. For reference, take a look at “Treasure of the Rudras”, one of the most challenging fan-translation projects ever. However, if you’re just asking me to translate the menus for you, I’m sorry, but it has been so long ago since I’ve played this game. I forgot most of the menus, and I don’t even have the game in my vita anymore.